If you like whipping up a batch of hot dogs, burgers, or steaks in your yard, then I’m sure you must appreciate the outdoor cooking machine that is the grill. However, even though you can get attractive looking food from your grill, you must admit that conventional grills are quite hard to start up. This is where infrared grills come in. Unlike conventional grills, infrared grills heat up a lot quicker and are very easy to set-up. If you would like to get an infrared grill of your own but have no idea where to start, do read on and find out what you need to know to get the best infrared grill you can buy online. **Below, you’ll find our more detailed reviews, but you can also click the links above to see current prices or read customer reviews on Amazon. Infrared grills are great cooking tools that you can use to quickly grill, sear, and smoke different types of foods including beef, fish, poultry, vegetables, and even some fruits. If you are the type of person that loves to cook outdoors or loves to host parties, getting an infrared grill will surely help you cut back on both time and effort when it comes to cooking. I mean, can you just imagine going back and forth to the kitchen just to cook and serve food to your guests? Having an infrared grill in your porch, patio, balcony, rooftop, or backyard will completely eliminate a couple of the hassles you can think of when it comes to eating outdoors. In fact, some infrared grills are even made to be brought outdoors with their compact designs. Needless to say, having attractive grill marks on your food is just one of the many things that an infrared grill can offer you. I’m sure you will surely appreciate this machine’s efficiency, ease of use, and practicality. Now, how exactly does an infrared grill work? You may think that this machine runs on complicated methods, but it’s actually quite simple. The way infrared grills work is that it uses the infrared technology as its primary heat source. Unlike conventional gas grills where the flame is used to directly heat the grates, the infrared grill has infrared elements in between the grates. So, when the infrared element heats up, so does the grates. Before I tell you about the best infrared grills you will be able to buy in the market today, let us first discuss the different kinds of grills you can choose from in the market today. There are actually several types of grills that you can find in today’s market. Each of them possesses a set of features that can fit a certain lifestyle or certain cooking needs. Charcoal grills are the hardest to start up. These kinds of grills require you to put a bunch of coal or wood chips in them to start a fire that will cook your food. These are also the most affordable kinds of grills since they don’t really come with all the bells and whistles that a modern grill has. However, despite being hard to maneuver, this kind of grill has the capability to add smoky and woody flavors to your food. It’s certainly a feature that a lot of culinary experts enjoy. 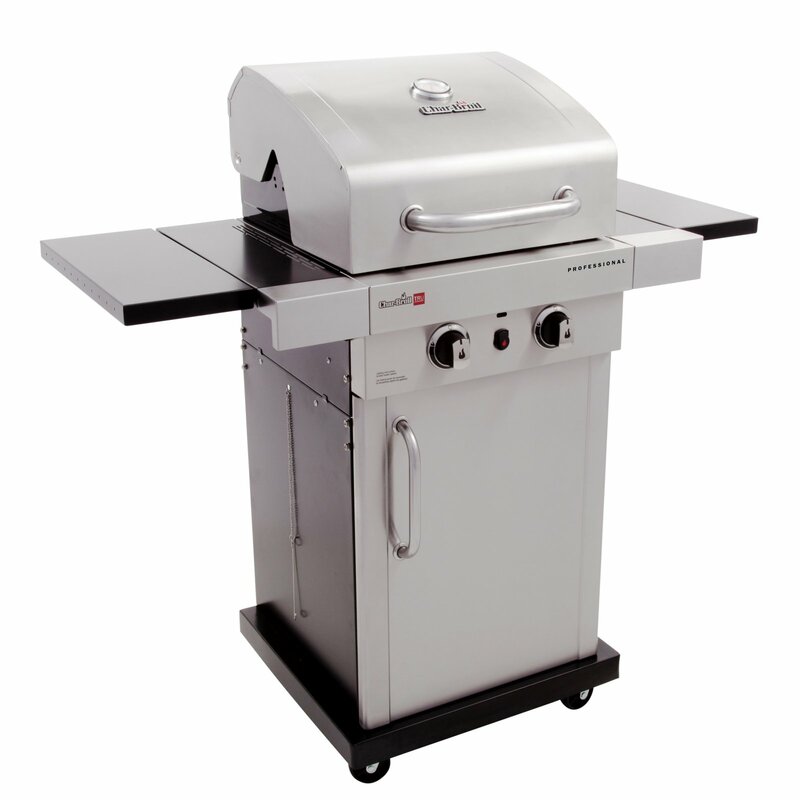 Gas grills are the second most affordable type of grill you can find in the market today. As its name suggests, this kind of grill runs on gas. It’s very easy to start up and maneuver. With a simple turn of a dial or push of a starter button, you will be able to have a roaring fire that can cook your food. These kinds of grill do not require gas or charcoal. This runs on pure electricity. What I like about electric grills is that they’re pretty quick to start and turn off. They require little effort to cook with, and they’re pretty basic and easy to understand. Perhaps the only downside to electric grills is that they can be a bit difficult to clean because of their electrical components. These types of grills are the best kinds for people who are always travelling or who likes to rest outdoors. 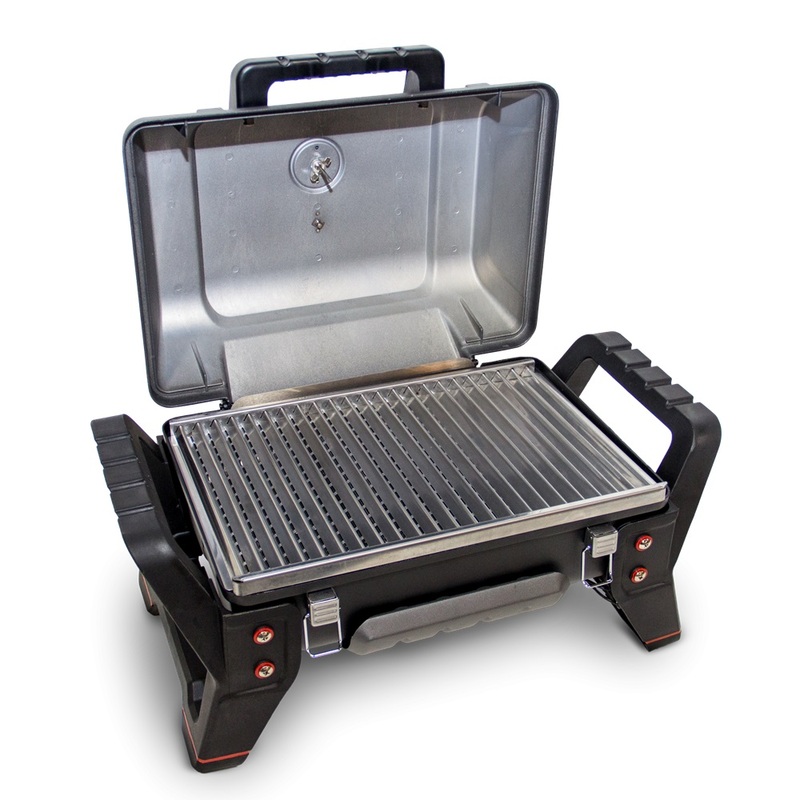 Portable grills come in really compact designs that could let you carry them or lug them around even in the harshest conditions. 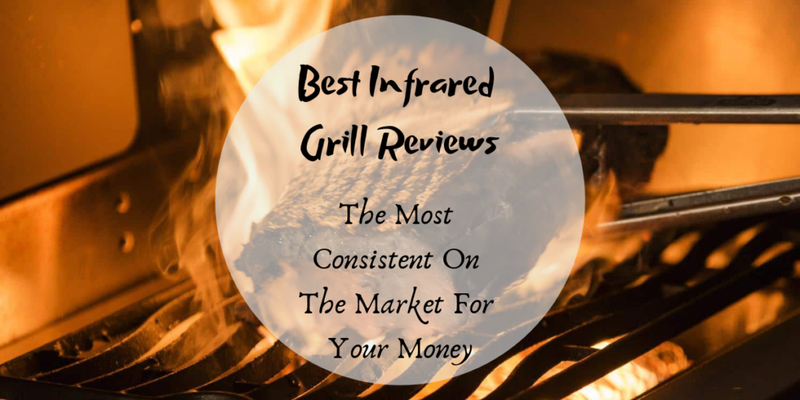 To ensure that you will get the right product that will fit your personal needs and preferences, try to be aware of these following features before you decide which infrared grill you should buy. Try to choose a nice grill that can offer you with a standard range of heat settings for cooking all sorts of food from the thickest of steaks to the most sensitive pieces of vegetables. Try to go with a grill that has a large coverage, preferably one that has a sear burner or two. Having multiple burners on your grill will allow you to cook different types of food in different areas of your grill all at once. A lot of grills today come with different sets of functions including convertible fuel sources for energy consumption, temperature gauges for accurate cooking, extra cabinets and shelves for added storage, and more. You may also want to check out grills with self-cleaning features to lessen your efforts when it comes to maintenance. Simply go with a grill that possesses the set of features you need. Doing so will save you the hassle of returning the whole product to the store or the feeling of putting up with something that you don’t actually like to use. If you have started to look for grills, I’m sure you must have noticed the price tag on those babies. They certainly don’t come cheap. This is why you should try to look for a grill that comes with a useful manufacturer warranty. It’s just much more comforting to know that if a part of the whole grill breaks down, you can always rely on the manufacturer to fix it up for you for free or for a lesser price. 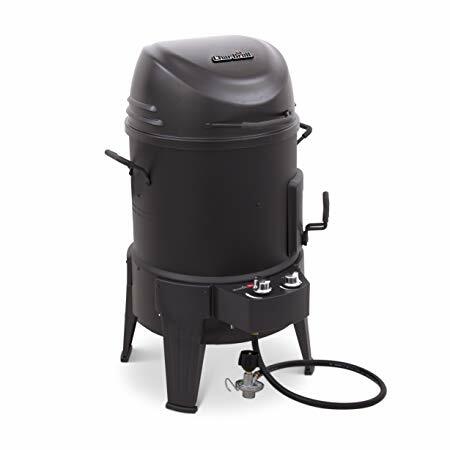 The Char-Broil The Big Easy TRU-Infrared Smoker Roaster & Grill is easily one of the best grills you can find today. 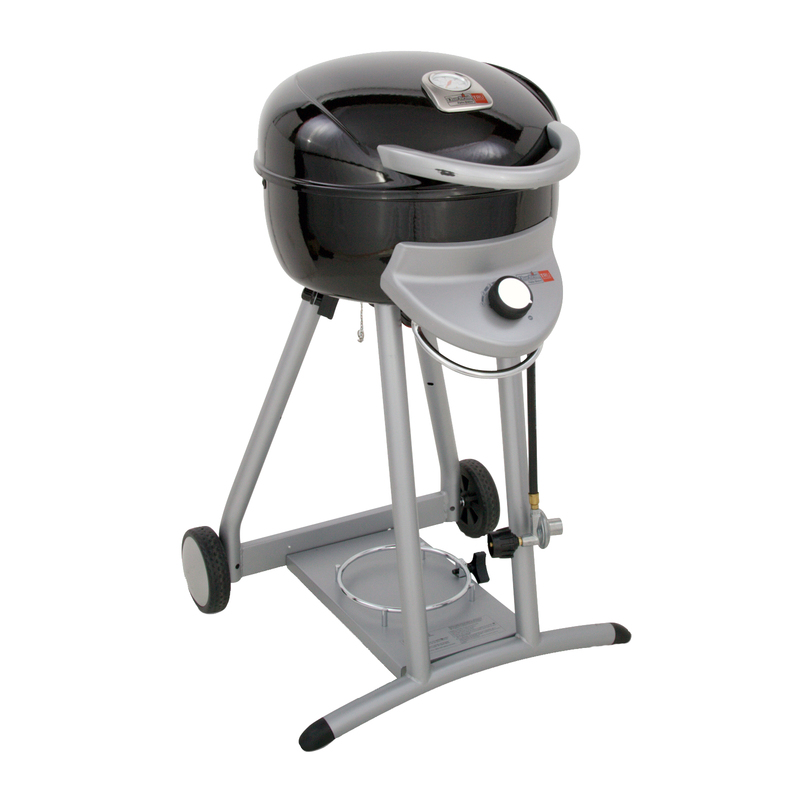 This grill is ideal for anyone who likes to cook big portions of meals without spending too much time and effort. 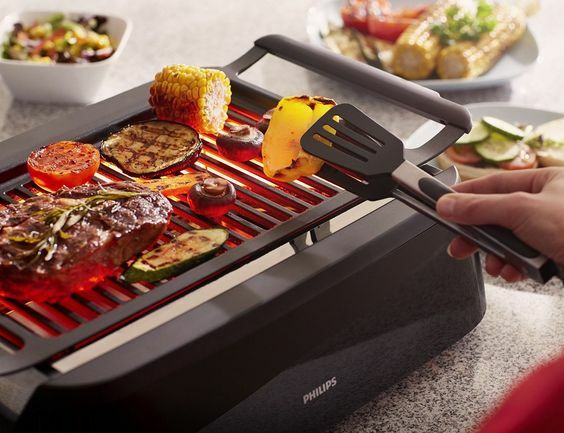 This grill comes with 2 burners that will allow you to cook different types of food all at once. It even comes with a cast iron gate coated with porcelain for easy cleaning and maintenance. And to make grilling less of a hassle for you, it even includes a nice temperature gauge in its stainless steel lid for accurate cooking. If you are looking for a grill that can fit right in your yard, I assure you that the Char-Broil TRU-Infrared Patio Bistro Gas Grill will meet your expectations. This infrared grill has a compact design that works in small backyard spaces. You can also find a spot for it in your patio. But do not be dismayed by this bad boy’s size, it can surely help you whip up a big batch of food. Despite its compact size, it can produce an even cooking surface because of its good heat distribution properties. There are no cold spots to deal with. 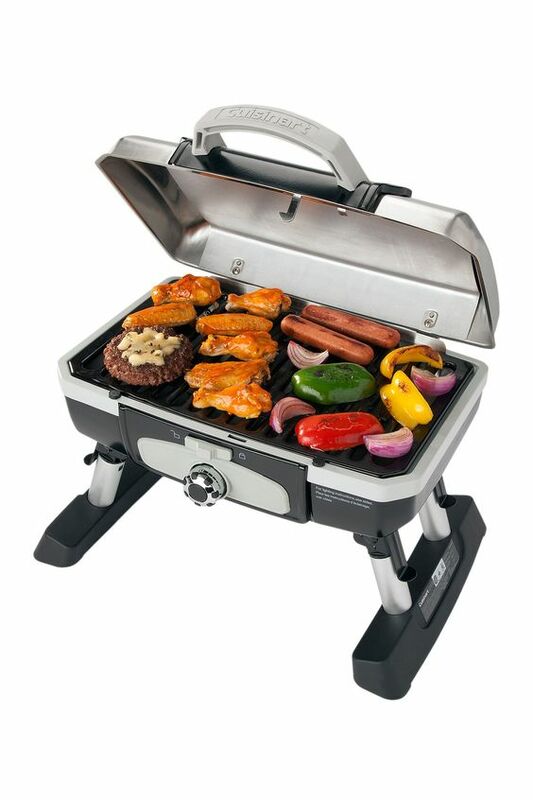 Another 2-burner gas grill in this list is the Char Broil TRU InfraRed Patio Bistro 240 grill. This grill comes with a porcelain-coated wire cooking grid and heat tent that makes way for easy cleaning and maintenance. It comes with a 20-inch wide and 16-inches deep barrel size that will allow for high heat distribution during cooking, therefore making the overall grilling process a whole lot quicker. 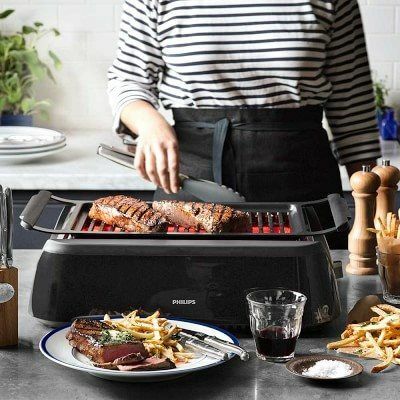 This infrared grill is the ideal choice for people who like to cook a lot of food since it comes with a wide 20-inch barrel that makes it possible for a large portion of food to be evenly cooked inside the grill. It’s also very easy to assemble. If you are the type of home cook that uses a lot of condiments, herbs, and spices, I’m sure you will appreciate the extra counter space that comes with the Char-Broil Signature TRU Infrared 2-Burner Cabinet Gas Grill. This grill has plenty of compartments that you can use to stock all the ingredients you need while you cook, completely eliminating the need to run to the kitchen every minute or so. And since all the stuff you need will be right within reach, you won’t have to worry about coming back to burnt food. Aside from delivering extra space, this grill is also ideal for beginners who like to whip up large batches of food since it comes with 2-burners that allow multiple cooking zones. Are you an outdoor person? Do you like to travel a lot? If you do, you certainly can’t go wrong with the Char-Broil TRU-Infrared Portable Grill2Go Gas Grill. 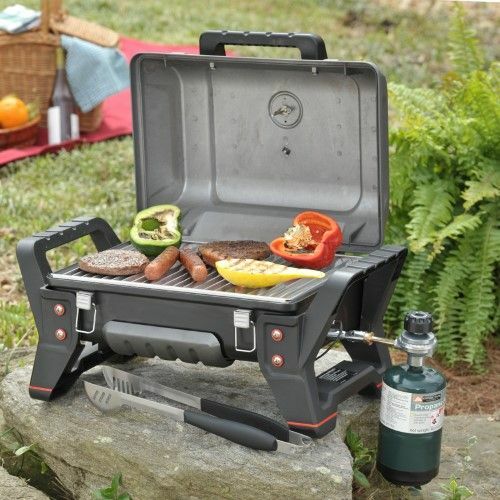 This grill comes with a very compact and sturdy design that will allow you to lug this bad boy through nature’s harshest conditions. What I like best about this infrared grill is that it comes with an easy ignition starter. This function can be quite handy if you are in a hurry to cook your food and you don’t want to deal with a tedious set-up of your grill. It even comes with interchangeable cooktops for a variety of foods. You can’t go wrong with these grills. They are all built to last and they are the best when it comes to ease of use and performance. If you are always on the go or you tend to go on picnics and camping trips a lot, the Char-Broil Grill2Go will surely come handy. It can be easily lugged around, and its compact features won’t make this difficult to put in the back of your car. It’s a great investment for all those camping trips. 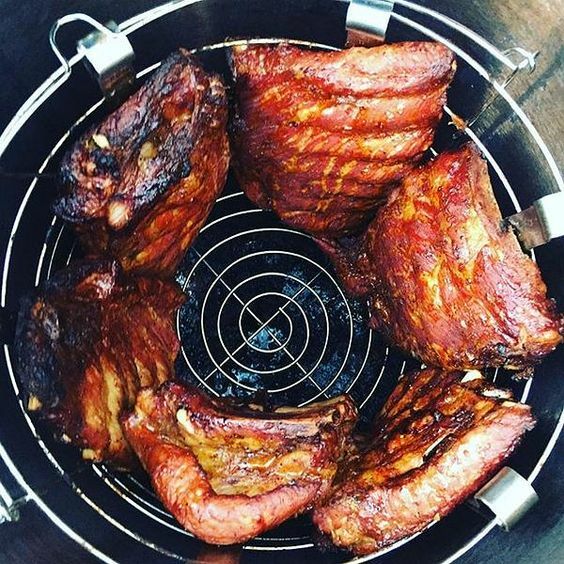 Barbecue enthusiasts should consider investing in the Char-Broil TRU Infrared Smoker Roaster Grill. 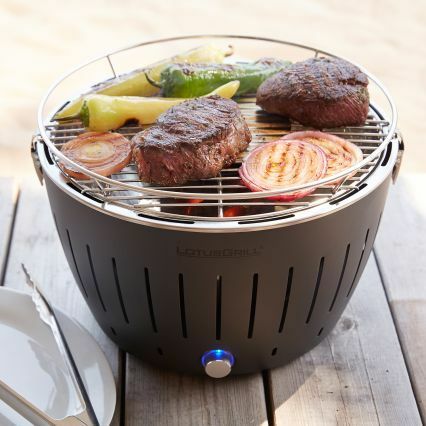 It combines the best of both charcoal and infrared grilling. 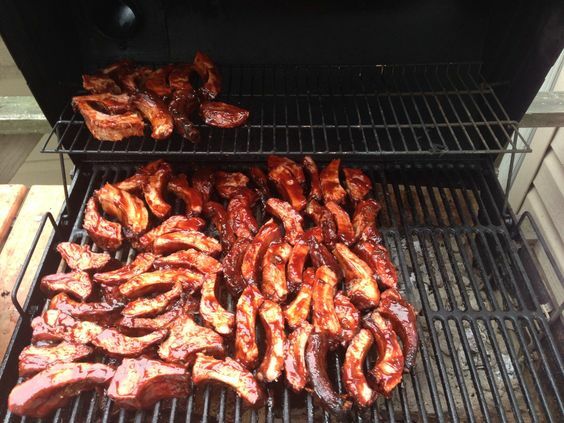 You can still get the smoky flavor you are after but in a more convenient way. This is also a good option for people who have a barbecue business. Need something a little more compact for your small outdoor space or patio? The Char-Broil TRU-Infrared Patio Bistro Gas Grill is your best bet. Aside from its compact size, it’s easy ignition system makes this a cinch for homeowners to use. No need to spend a long time just trying to ignite your grill. 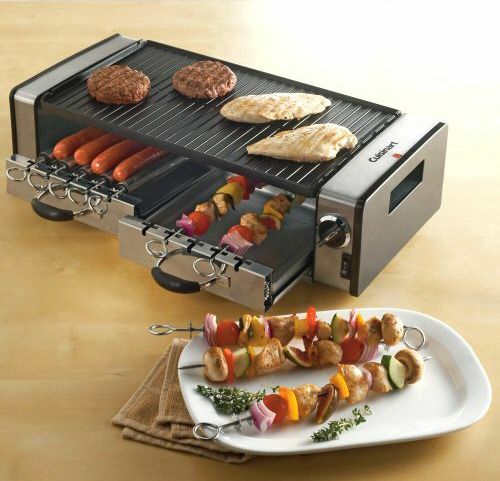 You will look like a pro if you have this griller at home. 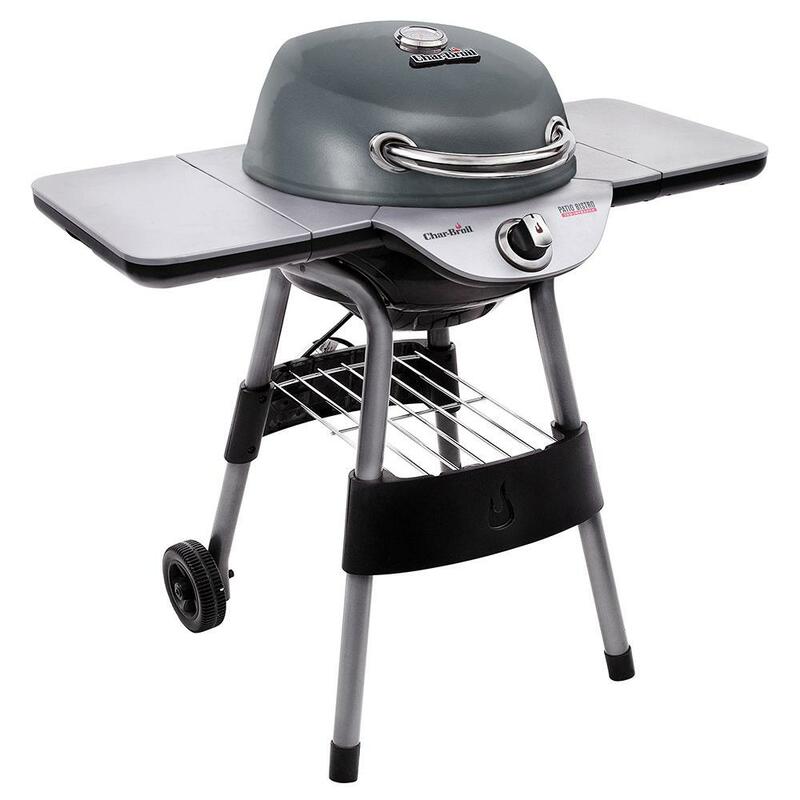 The Char-Broil TRU Infrared Patio Bistro Electric Grill in Graphite and the Char-Broil Signature TRU-Infrared 325 2-Burner Propane Gas Grill are for the more serious griller. You will be proud to showcase this to your guests when having an outdoor barbecue party. You can get plenty of counter space with these products plus superior grilling capacity. In general, when we looked at the price, quality, and the feedback from users, we established that Char-Broil The Big Easy Tru-Infrared Smoker Roaster & Grill is the best infrared grill you should consider purchasing. Make sure you have everything you need for grilling. Check out our homepage for more suggestions on various cookware to buy. Get more buying tips and read more product reviews so you can buy the best cooking tools and wares for your needs.